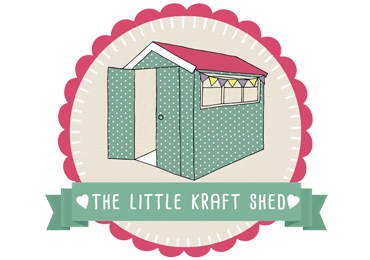 Welcome to The Little Kraft Shed! 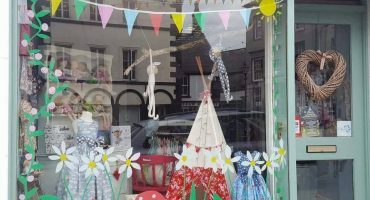 All courses are displayed on our website and details also available in the shop. You may express and interest in a class and reserve a space, but your space will not be confirmed until full payment has been received. If a class is cancelled within 24 hours of the class commencing then no refund will be offered. Classes need to start promptly so please arrive approx. 10-15 mins before the start time. Refreshments are available free of charge throughout the class and on full day courses lunch is also provided free of charge. Please inform us before the course if you have any specific dietary requirements. In the unlikely event that we have to cancel a class you will be offered an alternative date. We do not transfer bookings to other people but you can transfer to other courses x once (if places allow).